How serious are you about building a business that stands out from the clutter and gives you the income and freedom so you can live your best life? If you’re ready to get after it and do what it takes to succeed, this is for you! In markets with little competition, the product and the offering are often the most important factor that a prospect uses to decide what company to work with. But in a cluttered market, with lots of competition, like today’s real estate world… credibility has grown to trump “product” as the main decision factor that can make or break your next deal. So, what are the top 5% of real estate investors and agents doing to build more credibility in the market to make their competition irrelevant while they try tactic after tactic to catch up? How do you take control of the communication and credibility process within your brand and be so good that leads can’t ignore you? Find out on this episode of the CarrotCast. 6:10 – What the consumer’s path to find a credible company online looks like. 10:00 – The importance of recognizing the opportunity that competitors can move in and cloud the consumer decision process. 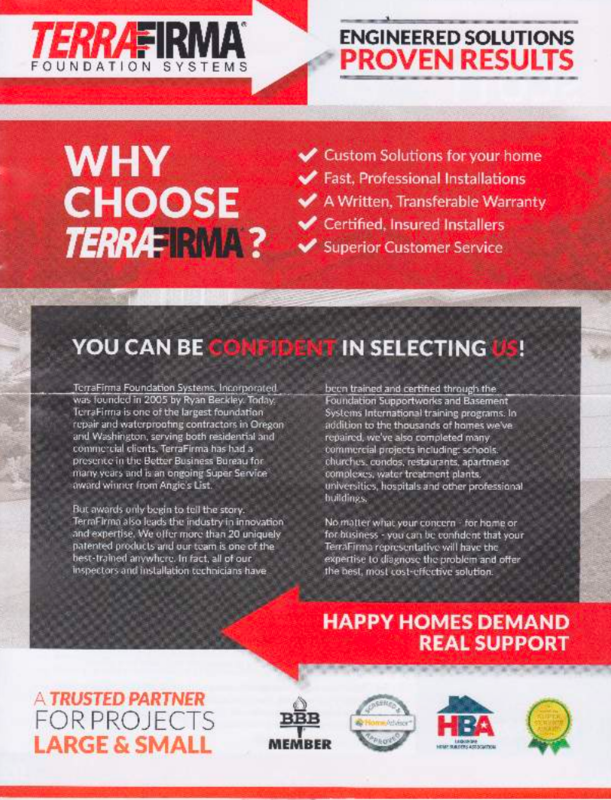 12:00 – Example of an effective self-mailer used to build credibility. 15:15 – Marketing stages breakdown for real estate. What the most important pieces are. 17:45 – Taking a look at your past and present marketing numbers and building credibility after the first contact from a lead. 18:50 – What it takes to build credibility into your real estate website. 22:00 – We’re in the age of trust and credibility. Everyone is online. What are you doing to cut through the clutter? 26:30 – Build a process within your business that adds credibility. 29:15 – Taking a look at Opendoor and Express Home Buyers. Two examples of companies with a good credibility strategy. 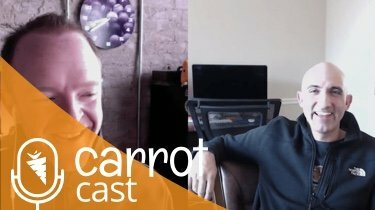 32:20 – Diving into Carrot’s own credibility strategy. 33:45 – Stanford’s Web Credibility Research Center – 10 credibility score items people look at on a website. 37:20 – What is the #2 most visited page on your website? 39:30 – Does your real estate website look good on mobile? And what you need to fix, if it doesn’t. Use our mobile check tool. 42:40 – What does credibility really mean? And how to do it so you’re connecting with your lead in a more effective way. 44:00 – Using the credibility score formula and how to build credibility through social media and testimonials. 53:00 – Stacking upon the credibility score – Being picky on your website credibility. 55:00 – Using some how-to’s to beef up the overall impression of your real estate website. And, the importance of controlling the conversation around your brand. 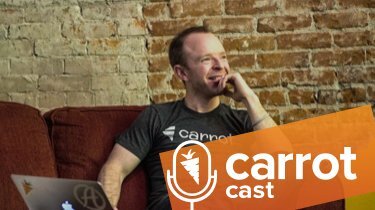 1:02:15 – Build in things that are unique to your offerings so you can stand out from the online competition. Such as badges and logos. 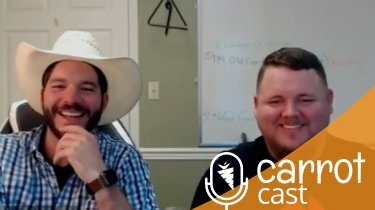 1:04:30 – Creating the connection with credibility and working hard to go the extra mile to show you’re an expert in your market.